The staff at iW has discovered a must-read for all timepiece lovers: The second edition of "Breguet, Watchmakers Since 1775. The Life and Legacy of Abraham-Louis Breguet," which has just been published. 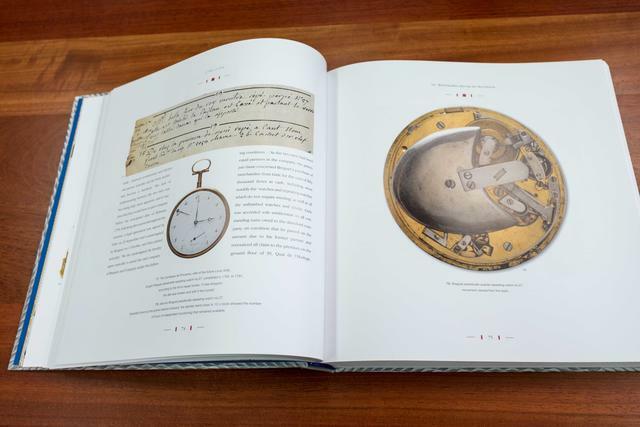 In 452 beautifully illustrated pages Emmanuel Breguet describes the life and work of his ancestor, the brilliant watchmaker Abraham-Louis Breguet (1747-1823), with narrative connecting the past to today’s company, Montres Breguet, helmed by President & CEO Marc A. Hayek. Readers will discover the life of A.-L. Breguet from his humble beginnings in France, his rise to become the watchmaker of kings, followed by the French Revolution and the firm’s aftermath under the Empire. The book covers his rise not only as a great inventor and artist, and also as an entrepreneur who distributes his work all throughout Europe, and beyond. A dedicated chapter pays homage to the actions undertaken by Swatch Group founder, Nicolas G. Hayek, as the head of the brand from 1999 to 2010. 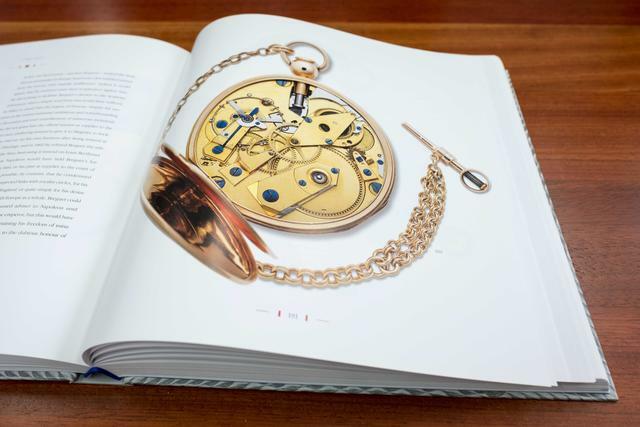 The second edition of the book “Breguet, Watchmakers Since 1775. The Life and Legacy of Abraham-Louis Breguet” will be available in all Breguet boutiques worldwide.